Which Hogwarts house fits you the most? Personally, I'm defenitly a Slytherin ;). However, I can also see me as a Ravenclaw or a Hufflepuff :). I can fit into any of the 4. If you're going to someone's house for a party, what do you bring? How many hours a week do you Watch TV? Do you think women are funny? Do you like to read books? For those of you that don't use Instagram, why not? Pottermore has sorted me into Ravenclaw, which I think is the most fitting match. But I most definitely also identify with Gryffindor and Huffelpuff. Lol, first, an weeb is a person who is obcessed with anime to the point of denying their home country (if not Japan) and all things not japanese. Harry Potter is Sci-fi. Second: you need to be very entitled to think that the internet is yours. Big news buddy: It's NOT. 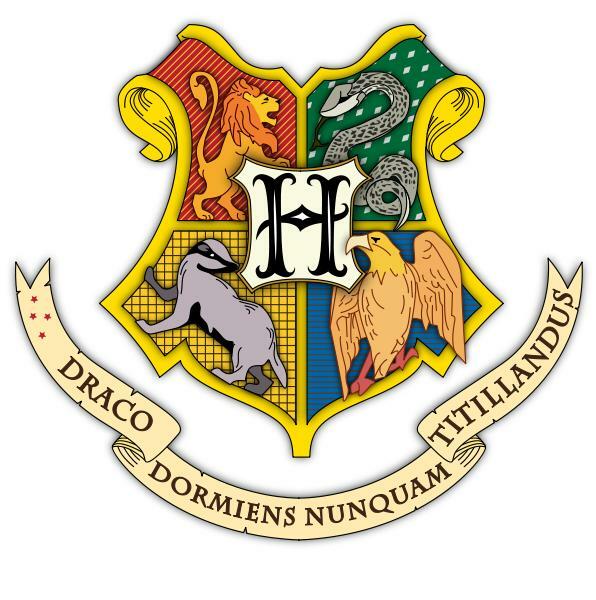 Home > Entertainment & Arts > Which Hogwarts house fits you the most?